Tips for Getting Married in Hawaii written by: grace108 A beach wedding is almost every person’s dream. If you have an idea of having a beach wedding in Hawaii, then you should consider having it at a Maui wedding destination. 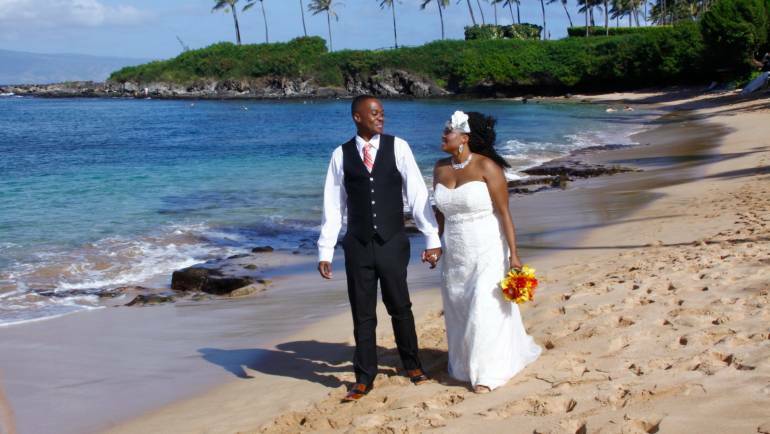 Maui is very popular due to stunning beaches and perfect weather for a wedding ceremony.